Okay, we are a day into 2017 a fresh Monday morning to get the blood flowing and ready for the next 364 days of greatness. Sidenote isn’t it rather amazing that this year started on a Sunday, maybe I never noticed years prior, but it feels amazing. 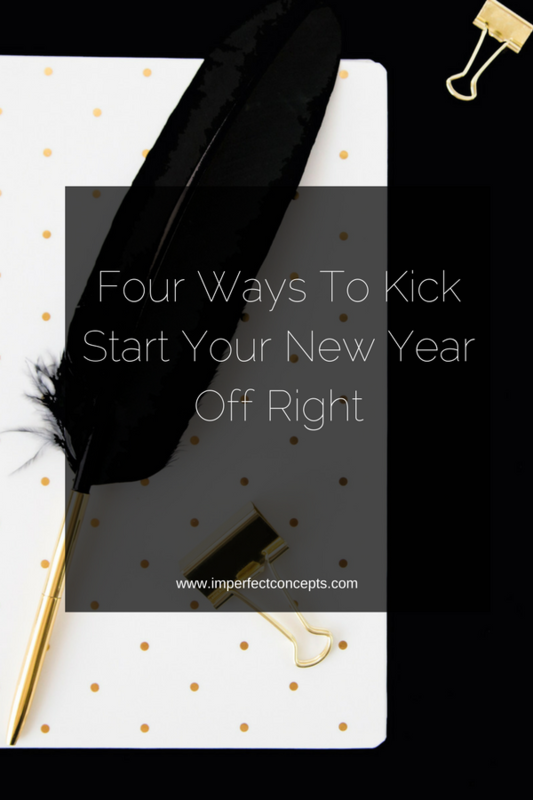 Well, today I want to share the top four ways to kick start your new year off right for your small business. These four tips are small, but particular tips that you can implement today. Normally, I would have things like launch 50 million products, host 50 workshops, featured in 20 publications and more. All things that are great but my heart was never in the right place when it came to them. The one year, I did launch 50 products all of them were okay, they were not wow! I am focused on the wow and keeping my standards high in business. As far as personal goals, I will be moving into my space that is rather larger so I can host people, save money for a home and pay off debt. A goal of drawing closer to God is always on the list, but I am not going Saint Teresa donating clothes, supplies and more monthly. Yes, I had this on my list last year, and it just didn’t happen. I failed and then I felt bad. I don’t want bad vibes, so I am not setting myself up for bad vibes by placing myself in those situations this year. Stop trying to build your business by yourself, darling. I did that for many of years and the best time of my business is when I finally started asking for helping, paying for help and releasing control. One of the best things you can do for your business this year is getting in a community. Find your tribe that loves you hard and tells you the truth. Business Bestie was established to help women from all over the world join and form community be it online or in their local communities. One of the great things about community outside of people there for you is having knowledgeable people around you. I love being able to reach out to a friend who knows more than me in an area I am seeking help in. Or through community finding the perfect social media assistant to help grow brand awareness. Stop waiting to be invited and start inviting people out to coffee, dinner, lunch or whatever. It’s time to land these larger clients, checks, and opportunities. Too many people are waiting for someone to extend the invitation, but sometimes we just need to do the asking. 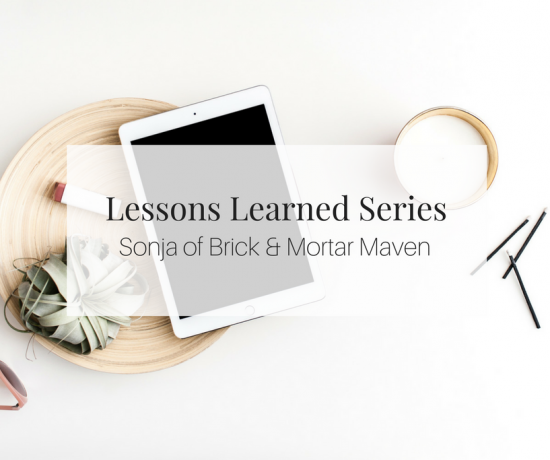 Last year, I was able to sit down with a former Walmart executive and get advice regarding my business. The funny thing is, he didn’t even want coffee or tea. He just wanted to sit down with me for 30 minutes to see how he could help. Far too often, I hear people complain about the lack of “real” networking events in their area. Why not set up a monthly meet up at Starbucks. All it takes is posting it on meetup.com and doing it. Make it a habit to have coffee with someone once a week, even better if its someone new once a week. You will build a solid network of connections by doing this. Ask your friends to introduce you to others. It’s easy to get caught up in the sauce of social media meaning of what others are doing and then feeling less than. This year keep your mission close to heart. Every day, remind yourself why you’re doing something and know it takes time for traction to happen. Honestly, no one could fault me if I gave up on my Youtube channel with the slow growth it has had. However, education of entrepreneurs is part of my mission. It’s not about the views; it’s about helping people. Doing Youtube has helped me get out my shell, even more, when it comes to talking to people. Don’t make your business about the number of social media followers or the amount of money you make. That is all a by-product of doing what you’re called to do. Know that it is okay to make $35,000 in sales, $50,000 in sales, $75,000 in sales and hey if you make $100,000 in sales that’s great. What matters is your mission. 2017 is going to be the year of thriving and achieving greatness. That takes focus, determination and staying the course no matter how long it takes.